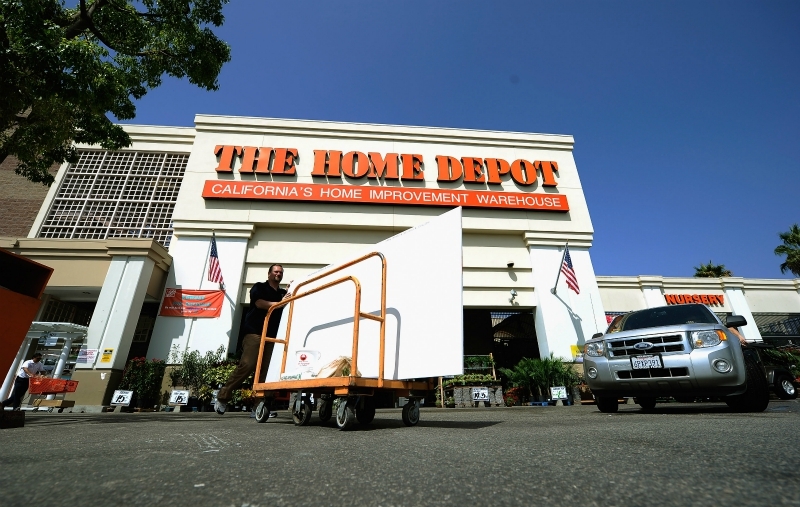 What's With the Historical Plaque on the Hollywood Home Depot? Home Ask Chris What’s With the Historical Plaque on the Hollywood Home Depot? The historical plaque on the Hollywood Home Depot disappeared before I got around to reading it. What did it say? RELATED: Did Malibu Ever Have a Railroad?